A lively community event with a purpose. The purpose of the Lakeland Margarita Ball is to make the Christmas season a little brighter for the underprivileged children in our community. The donations of gifts and cash will be distributed throughout the greater Lakeland area to local charity organizations. We want to pay close attention to the people that make the event such a success- you all! Truly, without your support of this event some children wouldn’t have a Christmas. So, on behalf of all the members of the Lakeland Margarita Society, thank you from the bottom of our hearts for being Superheroes to the children! $10 or more value. Bring both your ticket and your unwrapped toy with you! 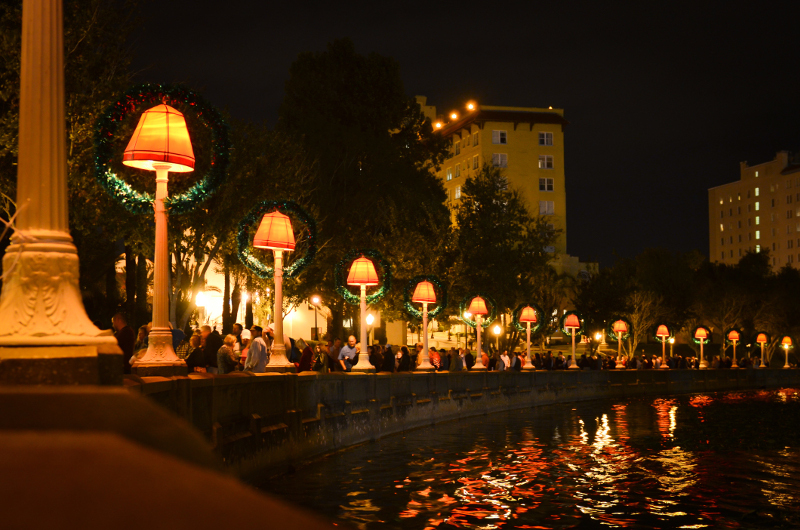 Gates open at 8pm at the Lake Mirror Promenade. Enjoy food from a variety of local restaurants in town. Unlimited margaritas and beer (Included with purchase of ticket). Full cash bar available. Complimentary Margaritas, Beer, and Hors d’oeuvres!!! Bring your unwrapped children’s gift valued at $10 or more, yourself, and your dancin’ shoes! Must be 21 to attend. We apologize, but there will no refunds in the event of rain. Margarita Ball © 2019. All Rights Reserved.